A Trendy Life. 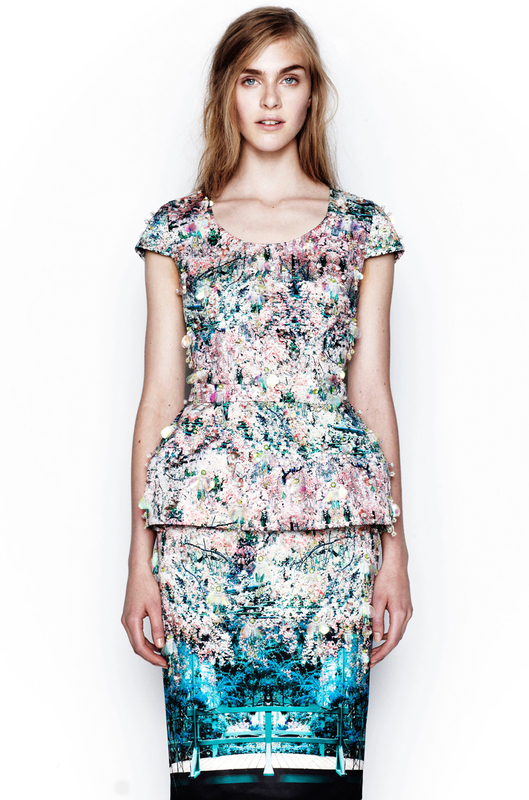 : Peplum Trend Alert From Resort 2014. I know It's been a while peplum is out there in trend but this time in Resort 2014 Designers have re engineered and modified it a bit. Check Out my favourite Peplum Looks here.